D.C. Mayor Vincent Gray seemed to be among those concerned about the consequences of decriminalizing possession of small amounts of marijuana, according to a letter he wrote to D.C. City Council. Gray wrote the letter in preparation for a bill that was given initial approval Tuesday, which he believes does not do enough to deter public marijuana smoking. According to the bill, possession of less than one ounce of marijuana would become a civil offense and those caught smoking in public would be given a $100 fine. That bill passed its first vote Tuesday afternoon, though it was tweaked before passage to ensure smoking in public is still illegal. The bill must pass Council again and be signed by Gray before it goes into law. In his letter, Gray said he believes people will most likely ignore the new rules. He said he is worried about making smoking marijuana equivalent to littering and about children inhaling marijuana smoke on their way to school. 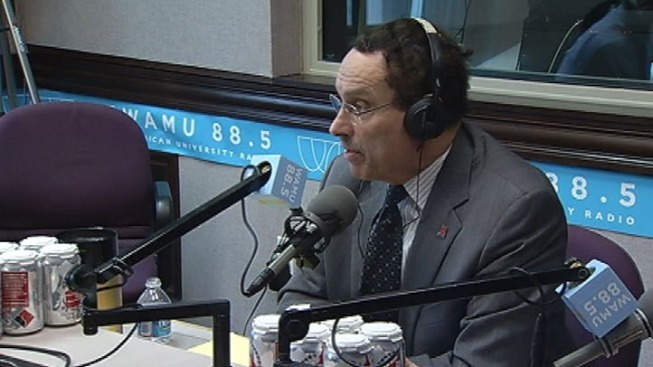 Gray also said that D.C. Police Chief Cathy Lanier shares his concerns about smoking marijuana in public.